Ever since the launch of Google+, we have been anxiously awaiting the release of Google+ Business Pages. As of November 7th the wait officially ended and Google+ is now open for business. In case you’re new to the Google+ scene, it’s the latest social networking site that combines user profiles, microblogging, messaging and much more to create a platform for users to interact with others. The new social site that rolled out earlier this year, is similar to Facebook in that you can create “Circles” of contacts with whom you wish to share information. Users are also able to recommend content by clicking ‘+1’, similar to Facebook’s ‘Like’. Google+ also has many additional features such as Sparks, which suggests popular content based on user recommendations; Hangouts, which allows you to connect with your friends via video and chat; and even games such as the ever popular Angry Birds. To learn more information about Google+, be sure to check out the site. Why join another social networking site? For those in charge of managing their business’ marketing and communication efforts it’s a no-brainer: more free exposure and the ability to access more of the market. Companies that target the young and tech-savvy crowd can especially benefit from developing a presence on Google+. Direct Connect – With Direct Connect, users will be able to add a ‘+’ in front of your name in a Google Search and easily find your company when searching. SEO – According to Dennis Troper, a Product Management Director of Google+ Pages, all of the +1’s that your company receives will count towards your Google Search relevancy. This could mean a higher ranking in the results pages. What are your feelings on the capabilities of Google+ and do you think it will give Facebook a run for it’s money? 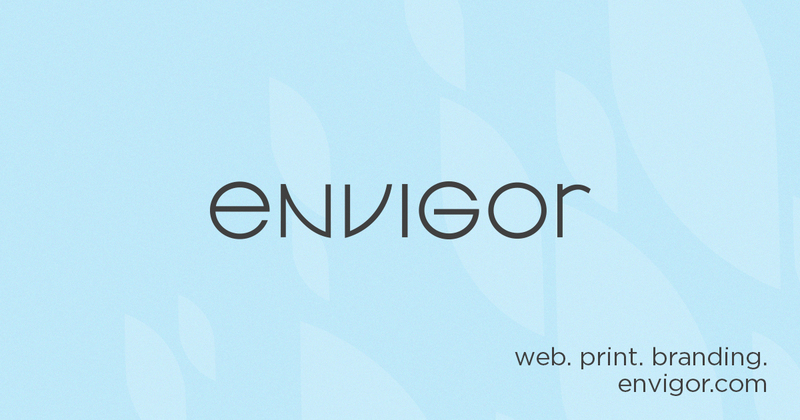 Don’t forget to add Envigor to one of your circles!